California buttercup Ranunculus californicus, is a flowering plant of the buttercup family Ranunculaceae. A native of California, where it is common in many habitats, including chaparral, woodlands of California, north into Oregon and south into Baja California. 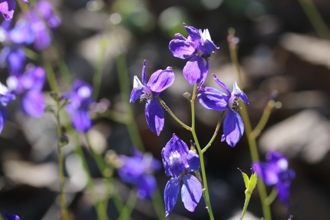 Look for this plant in early in the Spring in grassy areas where the soil contains clay. This is the only species in our area having a flower with more than ten bright Yellow petals. Some authors suggest the flower resembles a water lily. As the plant goes to seed goes to seed there remains a green center (the gynoecium - the female part of a flower, comprising one or more carpels), surrounded by spiky carpels. 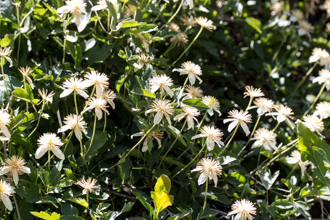 Leaves are thick, divided into three segments and have rounded lobed edges. With branches going every which way, this plant grows sideways (2 to 3 feet) rather than upwards (1 to 2 feet). 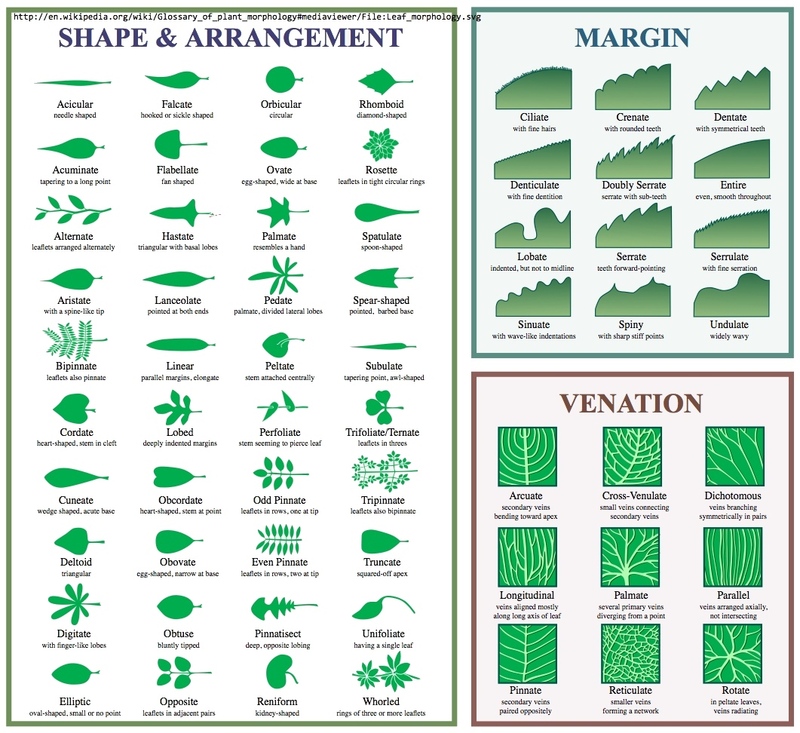 Stems and leaves can be smooth or slightly hairy. 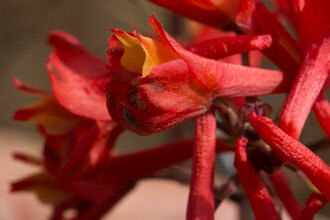 The petals have a 'waxy' appearance and have a way of reflecting light that makes the flower difficult to photograph. Ranunculus californicus has palmately lobed and compound basal leaves similar to delphiniums (Larkspurs) - Not a surprise since they are members of the same plant family. California buttercup blooms in the first part of Spring and the plant is withered by the start of Summer. Native Americans cooked the seeds and then ground the seeds into an edible form (meal) that tasted like popcorn! Last modified: March 31 2017 21:01:09.